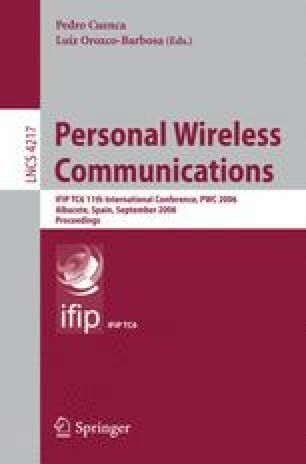 Many studies have been performed to improve the efficiency of mobile IP. Hierarchical MIPv6 (HMIPv6) was proposed due to the lack of MIPv6. The new protocol, that is, Mobility Anchor Point (MAP) receives all packets in place of Mobile Node (MN) and MAP services are transferred to Care of Address (CoA) of MN . However, it can affect the whole network owing to concentration phase of registration occurred in hierarchical MAP structure. We propose the scheme that selects different MAP according to the traffic characteristic. The quantitative result and performance analysis presented in this paper show that our proposal can reduce the cost of location update by 5% and total cost of MN that moves frequently by 34%.